For internet buyers, there is 2% fee which is taxable for purchasing via the internet. It is possible that not every item offered at our auction will be sold over the Internet. 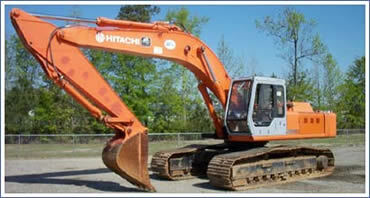 All interested buyers wishing to bid online for an auction MUST register with Equipmentfacts.com at least 24 hours.